You have your book completed, great. The launch is over and maybe you have tried some book signings. You’re interested in getting your book out into more people’s hands. Where do you go? You can always find your way online, what if this isn’t your strongpoint? What if you want to get your face out into the public and actually meet people who would be interested in your book? A great place for this is conventions. There are a lot of them out there, and finding the one that best fits you is always the challenge. 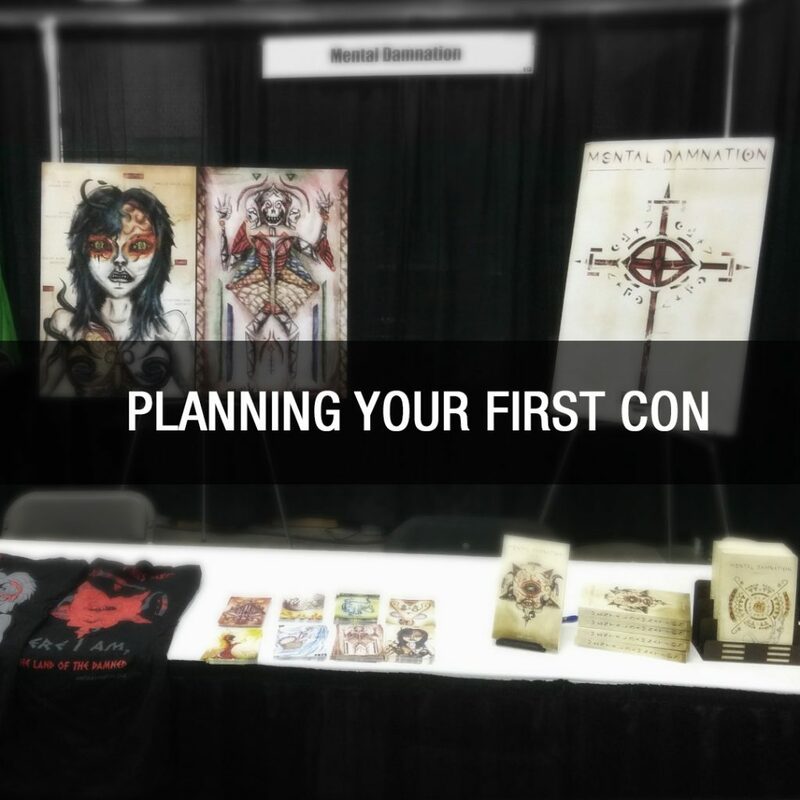 Let us look into planning your first con. Planning your first con – where do you go? Research and planning ahead is key if you want to have a successful con. If you missed the previous post about book signing DO’s and DON’Ts, check out the blog post for some good examples on how to set up your table. 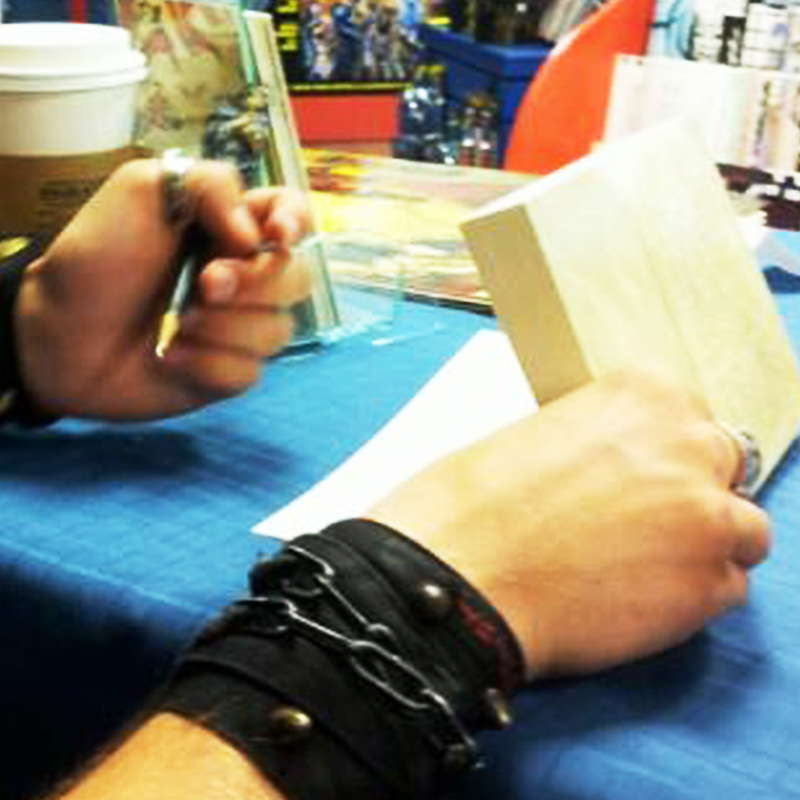 The things you do at book signings also cross over to conventions. The challenge we will be looking at is knowing what convention you should go to. We have the internet, you can research into conventions in your area and elsewhere in the world. Depending on how far you want to travel, you can find many different types all over the globe. If you are starting off, careful about traveling far for your first time. Traveling takes a lot of careful planning and budgeting. Industry and genre: Is it a comic con? A horror con? A sci-fi con or maybe a literary convention? Find the convention that best suits your work. 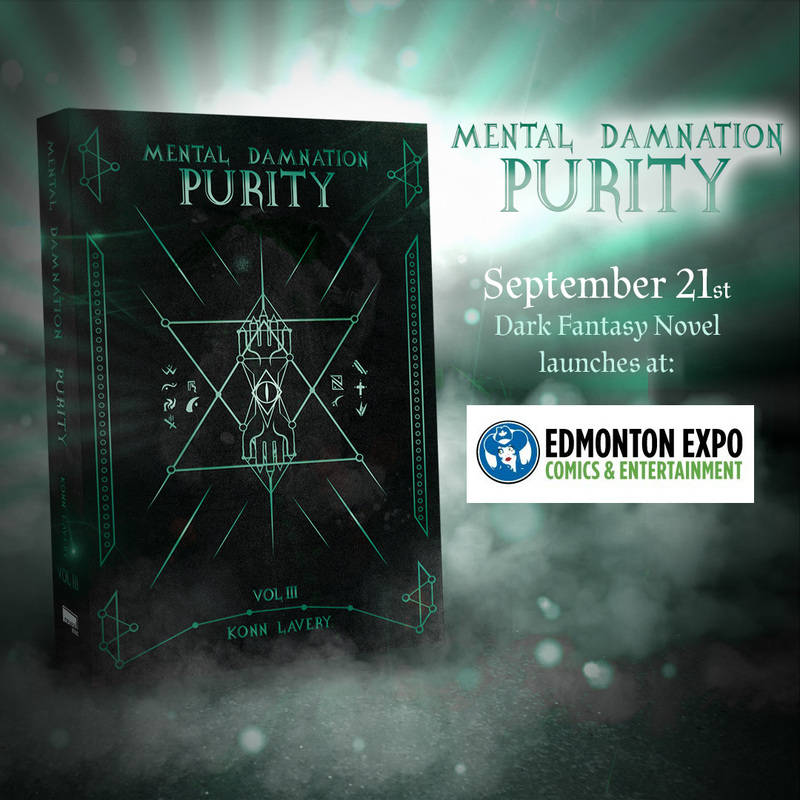 A horror con might not be best for a fantasy novel. Booth costs: This is a pretty important one and leads into the next section about budgeting. Can you actually do the con? So you’ve narrowed down one – or more – conventions that you want to go to, now you need to figure out if you can afford it and plan in time to attend. As mentioned in some of the points, can you book the time off to attend the convention? Will you have enough time to organize all of the items you need? If you found a con that you want to attend, keep watch for it throughout the year. Maybe the con as filled up and you cannot attend this year but you can go for next year. This is the fun part (not). Jot down all the variables that will go into the trip like: booth cost, gas, room & board, food, marketing materials, your product cost (ordering your books) and tally it all up to figure out what it will take to break even at the convention. That is really the minimum you should be making at the convention. Some conventions you will make less, and can be more likely if you haven’t established a following. That is alright too because you can return the following year (ideally with a new book) and have a greater chance of success. If you strike out again, maybe the con isn’t right for you. This goes in line with the timing, can you get everything you need ready in time? Maybe you don’t have may books in stock, can you order them before the con begins? Will you be able to register for the convention and make the trip? This will vary depending on how many marketing materials and products you already have prior to planning for the convention. Besides getting a booth, there are many other things that a convention can offer. A lot of them will offer panels/talks that you can either submit yourself or join others on. Some have art book submissions that attendees can purchase and find the artist throughout the convention. There are sponsorship opportunities, treasure hunt games and more. Normally these extra activities have additional charges, so use them sparingly. If you’ve followed the advice listed above, managed to get into your first con and you sold two books, don’t worry. This goes for if you didn’t even get in to begin with. Maybe the convention was full or you didn’t have enough expenses to afford the trip. Don’t get too let down from it, writing is a long term game and this applies to conventions as well. Success with cons is really measured by the overall average of your success. Keep track of your sales to determine how well you do throughout a year, then review each year as they come to a close. There are many conventions out there and everyone has their own methods of approaching them. If you have your own ideas that you’d like to add, please share them in the comments.